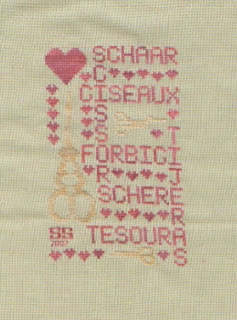 I received an email today from Loris with a picture of her stitched version of the Scissors Crosspatch Chart and she kindly said I could post it here. I just love seeing the stitched pieces and seeing the choices for fabrics and flosses! You can see this and her other beautiful stitching in her Webshots albums - http://community.webshots.com/user/loris42 . Thanks again, Loris, for taking the time to stitch my chart and for sharing your picture! How much fun it must be to see your work stitched by someone else. She did a lovely job. It is a great feeling. :) Really nice job with it too!! I just found your blog! I love the snowflake fobs, and now have them on my list of to do's! I just found your blog! I love the snowflake fobs, and have them on my list of to do's! 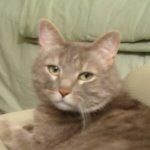 I have found your blog of chance and I have been charmed with it(him,her). Thank you for sharing your graphs. 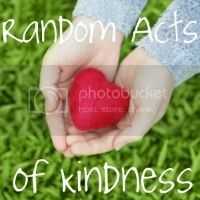 Hi, I just discovered your blog through a link on Carol's blog; I can see I'm going to have to spend some time here looking around! I love the snowflake fob, too!